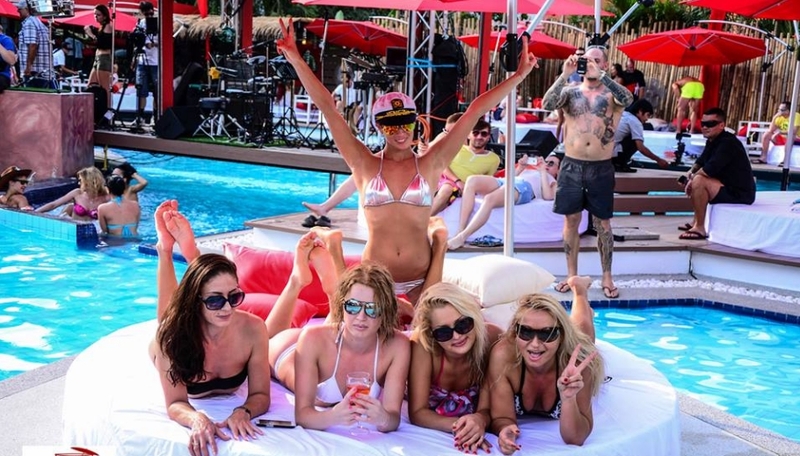 Planet Earth is Pattaya’s very own Ibiza style Pool Party scene. 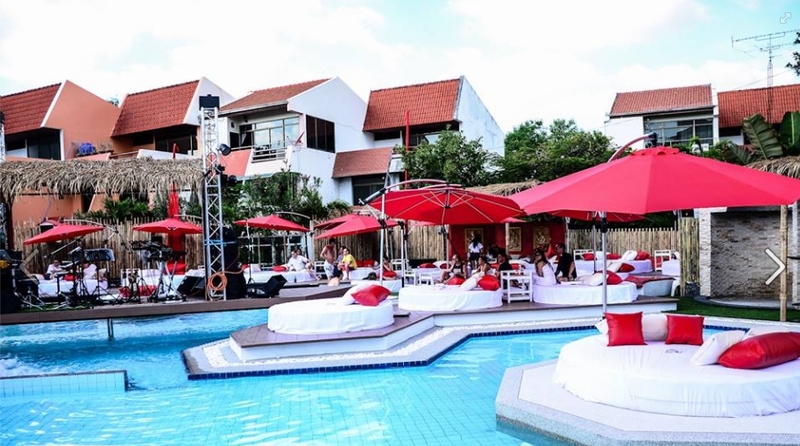 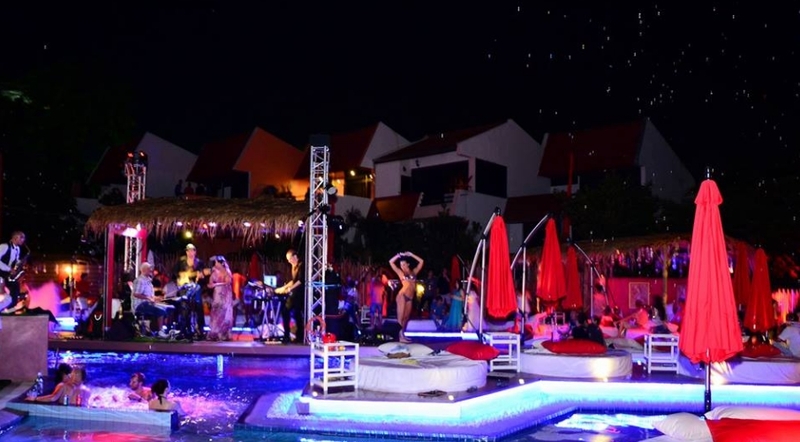 Located in the heart of Jomtien, the venue has been customer designed and built to cater for the most amazing pool parties this city has ever seen. 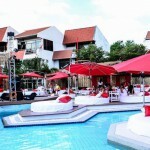 Since the offical opening in early December, there have been a number of major success parties to date. 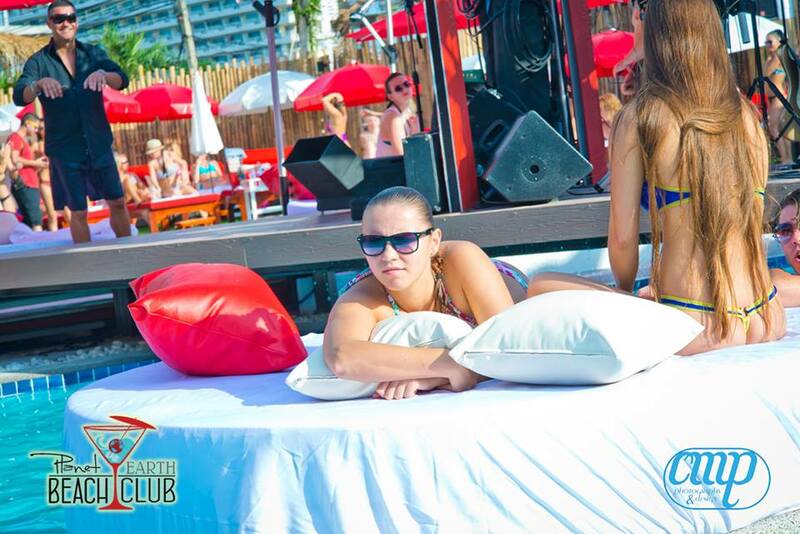 Check out the Grand Opening Video to see what lay in store when you venture to Planet Earth!